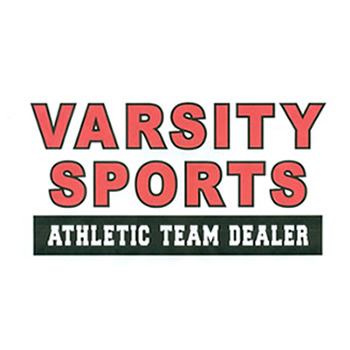 Varsity Sports has been performing quality embroidery services for over 20 years. If you are wondering if we can embroider something, give us call! All work is done in house!